Who needs a Legionella risk assessment? Every employer - Legionella risk assessments are required by law, they are a statutory requirement under the Health and Safety at Work Act 1974 amongst others. Legionella risk assessments should meet the requirements of the HSE’s ACoP L8. 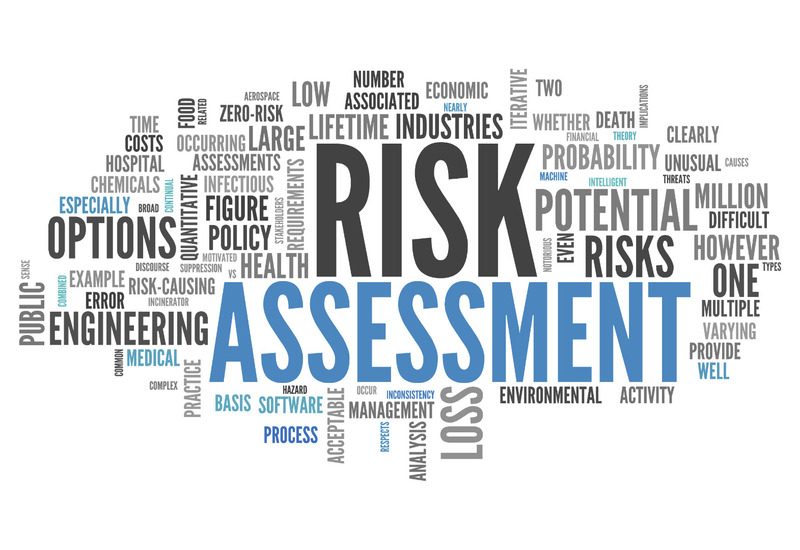 What does a Legionella risk assessment involve? Total Water Compliance provide a comprehensive and compliant Legionella risk assessments which includes identification and evaluation of all potential sources of legionella risk associated within your buildings. All of our engineers are equipped with the latest in tablet technology meaning we not only leave hard copies of all paperwork on site but simultaneously send these documents to your email and e-logbook for ease of reference.